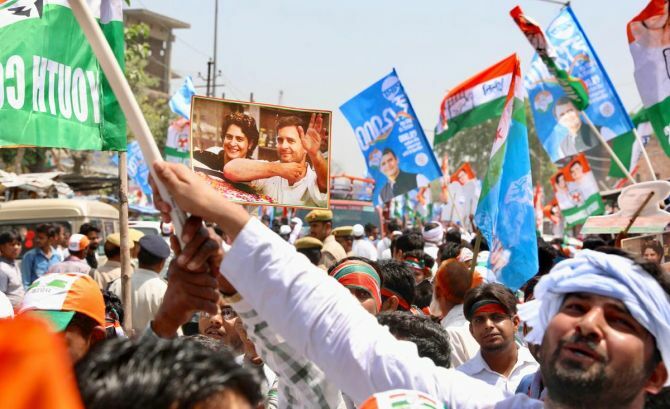 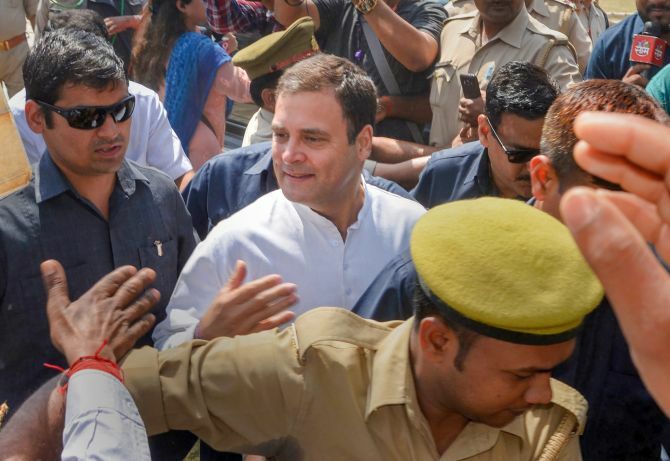 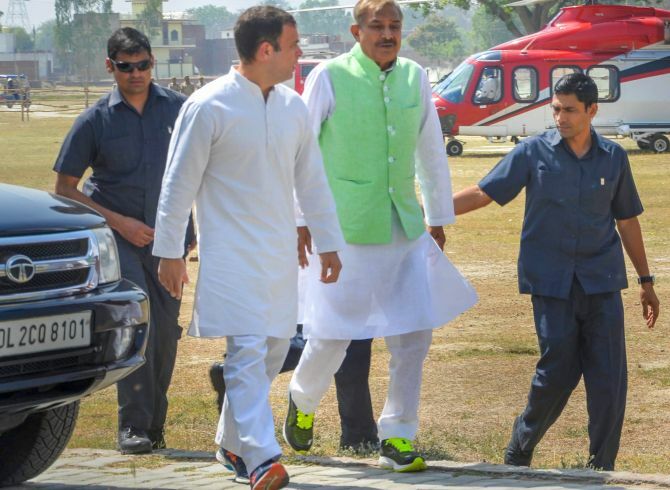 Congress President Rahul Gandhi on Wednesday filed his nomination for the Lok Sabha elections from the Gandhi bastion of Amethi in Uttar Pradesh. 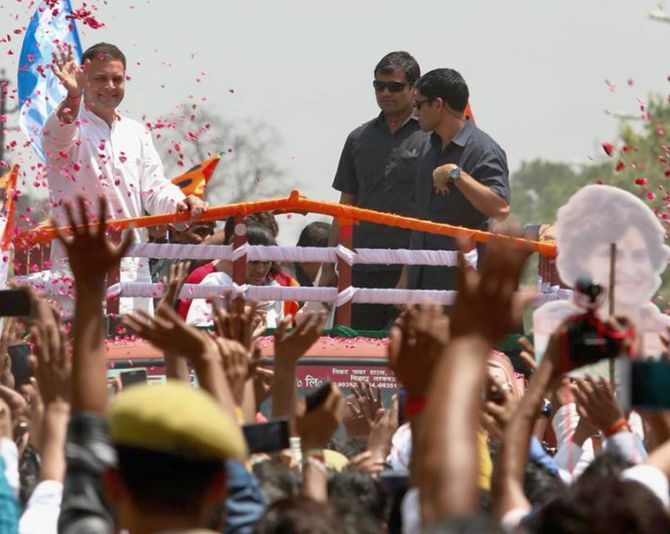 For the second consecutive time, Rahul will contest against Union Textile Minister and Bharatiya Janata Party leader Smriti Irani from Amethi. 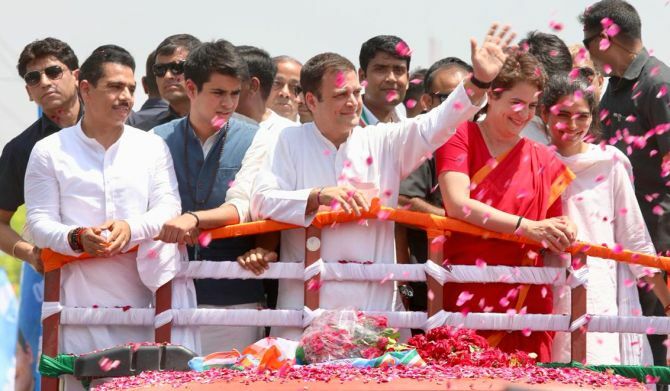 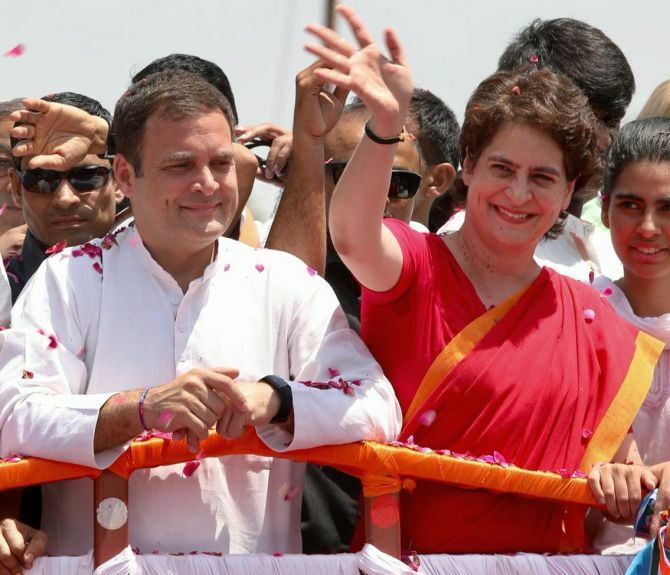 Prior to filing his nomination, Rahul Gandhi held a road show during which he was accompanied by Priyanka Gandhi and her husband Robert Vadra alongwith their children Raihan and Miraya.